This week we started and quickly polished off a new Netflix show, Friends from College. I thought it was great. I am a fan of Keegan-Michael Key but the other characters are both familiar and fabulous (Fred Savage!). I could relate to a lot of it - so much eye rolling and nodding along. Give it a try if you haven't seen it yet; I think you'll like it. 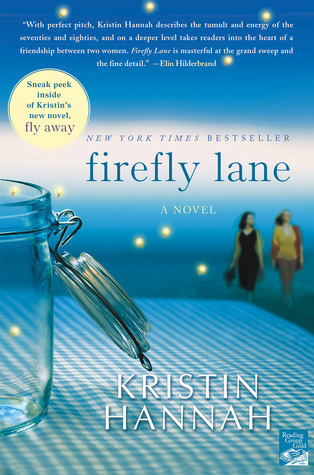 When we were in Barcelona I had picked up an easy read by Kristin Hannah, Firefly Lane. The book turned out to be pretty good and a little heavier in topic that you're typical chick lit book. So I was looking for another easy read at the library and picked up another Kristin Hannah book. Well, once I started reading it, it turned out to be the sequel to Firefly Lane. 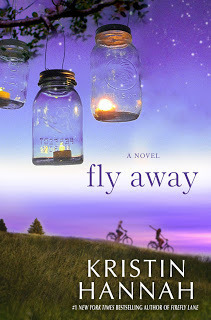 This one is called Fly Away. If you're looking for something decent to read, check out these ones. I enjoyed this view on Wednesday morning in High Park. I dropped E off at camp for 9:00, waited around for my work out at 10:00, and then picked him up at 12:00. High Park is always great but it was especially nice when it wasn't teaming with people. E's soccer season is almost over for the year. He did really well and scored a few goals and learned how to pass too (with mixed results). We were disappointed to see Milos out of the Rogers Cup early with an injury. But there is a new Canadian on the scene! Denis Shapovalov. 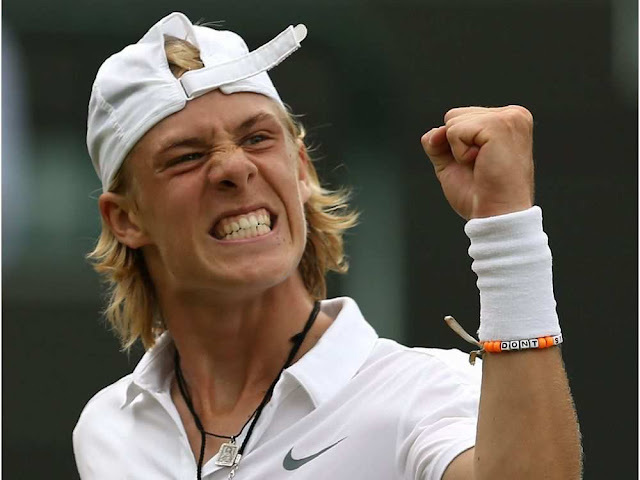 He's young but he's keen and his match with Rafa on Thursday night was so great!! What a win for this 18 year old! I thought I'd share this little guy to end. We needed to bring in a couple of photos for Q's daycare and I chose this one.